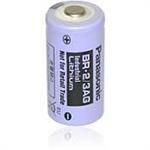 BR-2/3AG : 3.0volt 1450mAh Panasonic Lithium Primary battery. 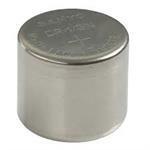 1.32" tall x 0.67" diameter. Non-rechargeable. 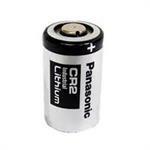 CR2 Panasonic Industrial Lithium 3-Volt battery. 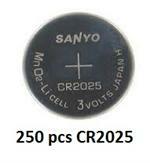 Replaces CR2, CR-2, CR2P, CR-2P, CR-2PE, DL2, ELCR2, etc. 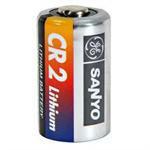 Specs: 3v 850mAh non-rechargeable. 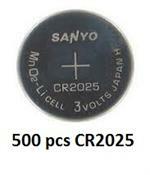 Size: 0.61" x 1.06". 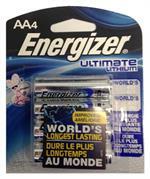 Energizer Ultimate Lithium AA batteries - package of 4 cells. 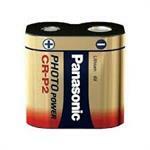 World's longest-lasting, highest-energy AA batteries. Factory fesh; expiration date 12-2036 (they hold their power up to 20 YEARS in storage. 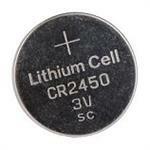 LS17500-BA: 3.6 volt 3600mAh A-size Lithium Primary (non-rechargeable) memory battery. 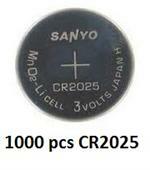 Dimensions: 0.67" dia. x 2.00" tall. 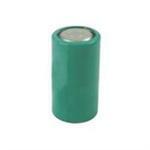 BA5800/U - 5.8 volt 7500mAh Lithium (Li-SO2) battery. For CAM, GPS, AN/PSN10, CP-1995, PSN-8, PSN-11, PLGR. 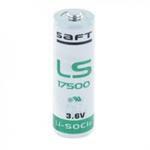 Compatible with battery model #s BA-5800/U and BA-5800A/U.